We always put in a performance. 24/7 we provide invaluable expert legal advice; and all on a fixed-fee basis. No wonder we receive rave reviews. LAW understand the challenges of the arts sector. Contributing circa £11.8 billion to the UK economy, the creative sector is a significant player in the UK. However, despite this contribution, the sector is not without its challenges. The first port of call for cash-strapped Councils is often the Arts, painting a difficult landscape for organisations to operate within. Despite this, the sector is still one of the UK’s fastest growing in regards to creating jobs and value. As specialists in all employment law and human resources issues affecting the Arts, Law At Work are ideally placed to assist with the challenges that creative organisations face, from funding cuts to restructuring to recruitment. In particular, Law At Work is acutely aware of the desire to retain talent whilst maintaining a flexible working arrangement that suits both parties. With all the recent focus on employment status, this can be a difficult path to tread but our specialists can help every step of the way. Additionally, we make sure to keep live to any external factors that might affect contracts and policies including Union agreements and industry norms. From a safety perspective, traditionally the Arts and entertainment industry has been perceived as low risk. But there are many hazards and health and safety challenges in the world of film, TV, broadcasting, theatre, performing arts and live events. While the majority of injuries in the sector arise from working at height, manual handling and slips and trips, other significant hazards include electrical safety, control of noise, working with animals, stunts and other hazardous production activities, smoke and vapour effects, use of lasers, explosives and pyrotechnics… just to name a few! In addition to hazards associated with productions, investors and producers also need to consider venue safety and security, whether in a fixed entertainment venue or when working in temporary venues, shooting locations etc. The recent prosecution following the incident involving Star Wars actor Harrison Ford, and the inclusion of the entertainment sector in the Construction Design and Management Regulations 2015, places a renewed focus on the industry to ensure that health and safety planning and arrangements are robust. Our health & safety team are experienced practitioners who are Chartered Members of IOSH (Institute of Occupational Safety and Health) and OSHCR registered consultants. Our clients can rest assured that our team have the skills, knowledge and experience to provide the best advice and support available by always delivering practical and sensible safety solutions. 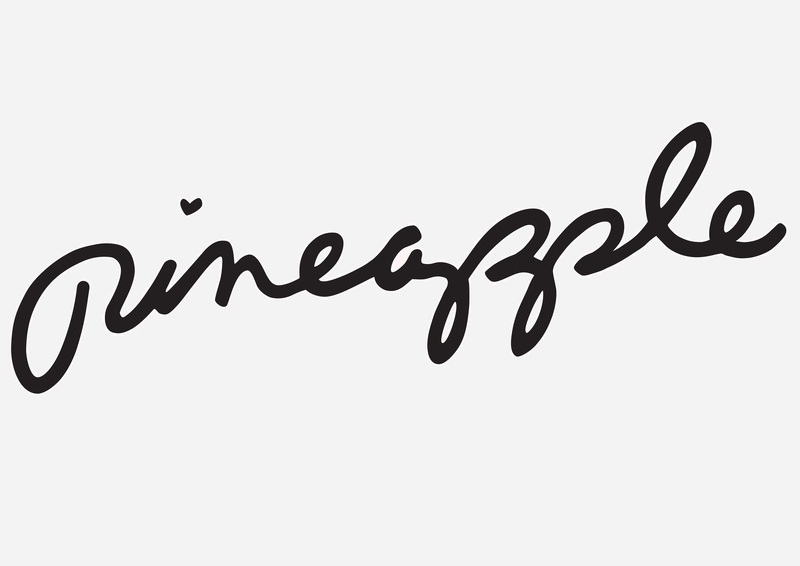 Pineapple have worked with the team at LAW since 2003, and we have built a trusted partnership together. We particularly like LAW’s concise and practical advice concerning employment law/HR issues and also appreciate their totally supportive approach in all areas of health and safety. Fed up with unexpected and unjustified legal bills? Looking for a quality service at an all-inclusive annual cost? With direct access to a named employment lawyer, we enable employers to make fast, commercial decisions. Looking for additional hands-on HR support? A review of your HR practices? Or are you in need of an outsourced HR function? Our team of highly experienced HR professionals are on hand to help. Want a break from off the shelf health & safety providers? Need up to date, jargon-free guidance? We deliver cost-effective support, tailored to your business: whatever your sector or size.